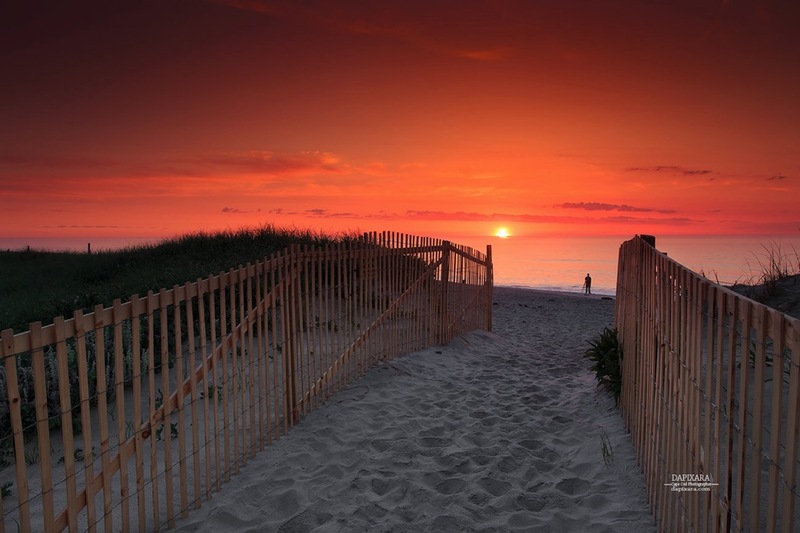 Today's the romantic ambiance Ocean sunrise from Nauset beach in Orleans, Massachusetts. Nauset beach sunrise, Orleans Cape Cod, June 9, 2018. © Dapixara photography.